EZUp hood kits, EZDown tailgate damper and EZ Reloaded now available in the UK from Supatracks. It all began with the original EZ Down tailgate damper which sets the standard worldwide for a device to safely lower a pick up tailgate completely hands free. Quality construction to OEM standards means that an EZ Down is now frequently part of the specification of high end models from all leading pick up manufacturers. 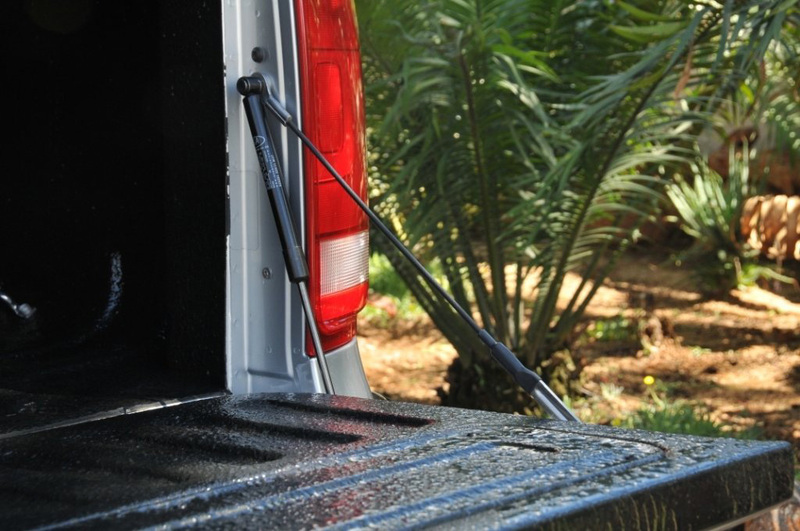 The recently released EZ Down Reloaded now not only controls the descent of the tailgate but also assists in raising it again allowing anyone to shut the tailgate easily without effort. 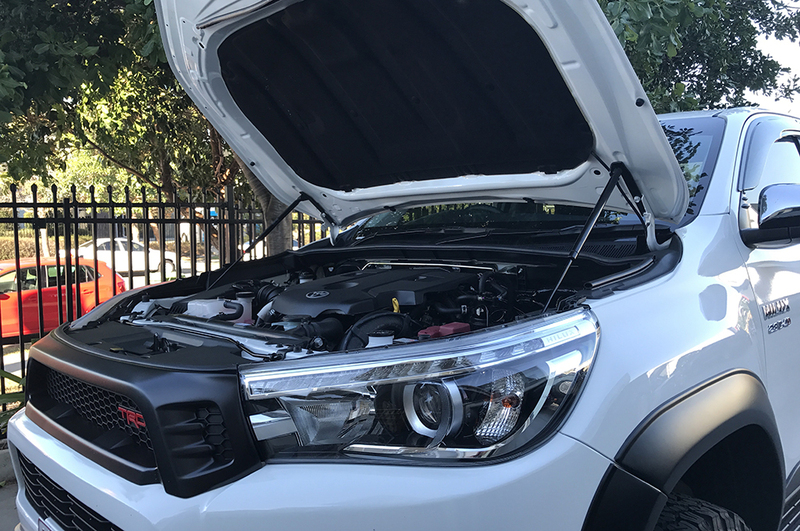 The EZ Up lift quickly and safely raises the bonnet and holds it up secure from the effect of wind facilitating any under bonnet checks or maintenance. Lowering is a simple, smooth, one handed operation’. Simply installed, all products in the EZ Series are very family friendly and designed from the outset for the task.